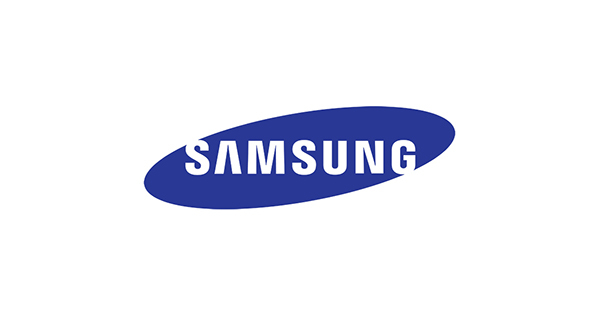 Samsung has patented in the US Patent and Trademark Office (USPTO) a couple of sophisticated devices, as well as a new design for a single-boot computer. The first two patents describe a smartphone and tablet of a complex type. The smartphone is made up of screens outside. So, here we are talking not about one flexible screen, but about two separate, connected hinges. Since the smartphone is made up of external displays, it can be installed on an even surface in an unfinished state and get two different surfaces for viewing. In this mode, two users can work simultaneously with the smartphone. The tablet is made up of a screen inside and converted into a device with the size of a smartphone, which can be easily put into your pocket. Separately there was a patented design for a monoblock PC. In fact, it is a display attached to a small rectangular block with rounded edges that contains the computing platform. As is usually the case with patents, there is currently no guarantee that Samsung will bring any of these devices to store shelves.